Raining Offers this Sale Season! Hurry to Forum Koramangala Mall! 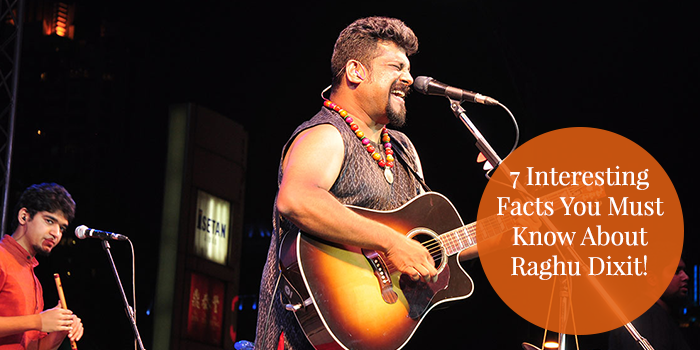 7 Interesting Facts You Must Know About Raghu Dixit! All you need to know about Forum Rock On! 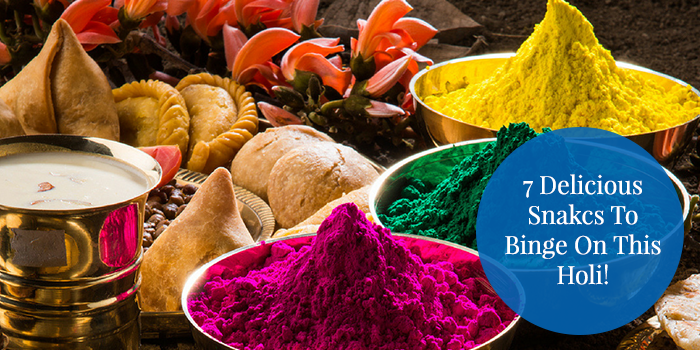 7 Delicious Snacks to Binge on This Holi! 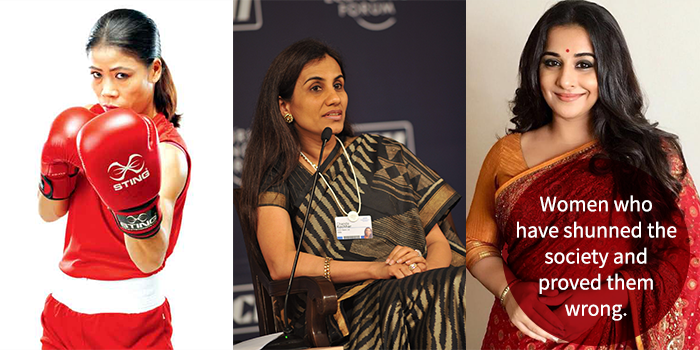 Women who have shunned the society and proved them wrong. Famous Comedians That You Should Know! 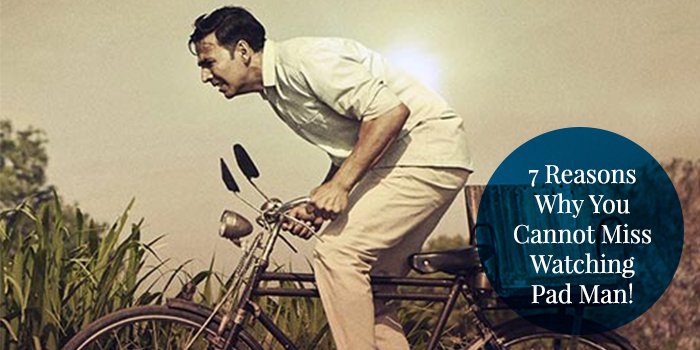 7 Reasons Why You Cannot Miss Watching Pad Man! 7 Home décor items that will make your house look elegant! 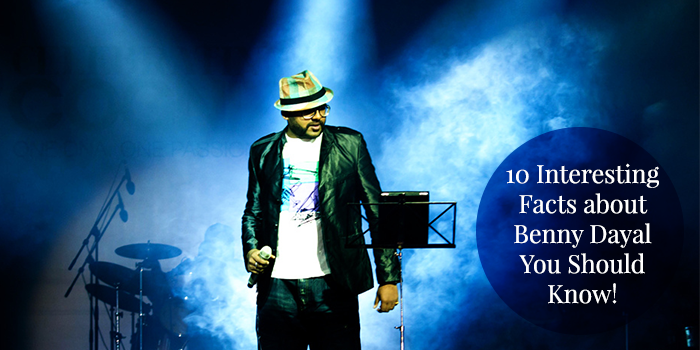 Ten Interesting Facts About Benny Dayal You Should Know! 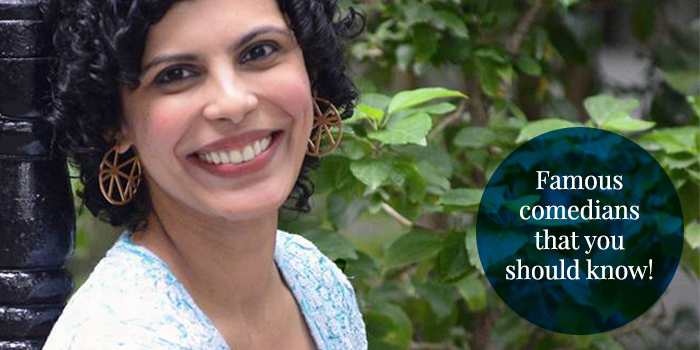 © 2019 Forum Koramangala Blog.